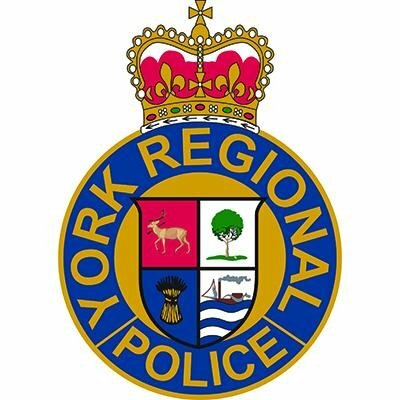 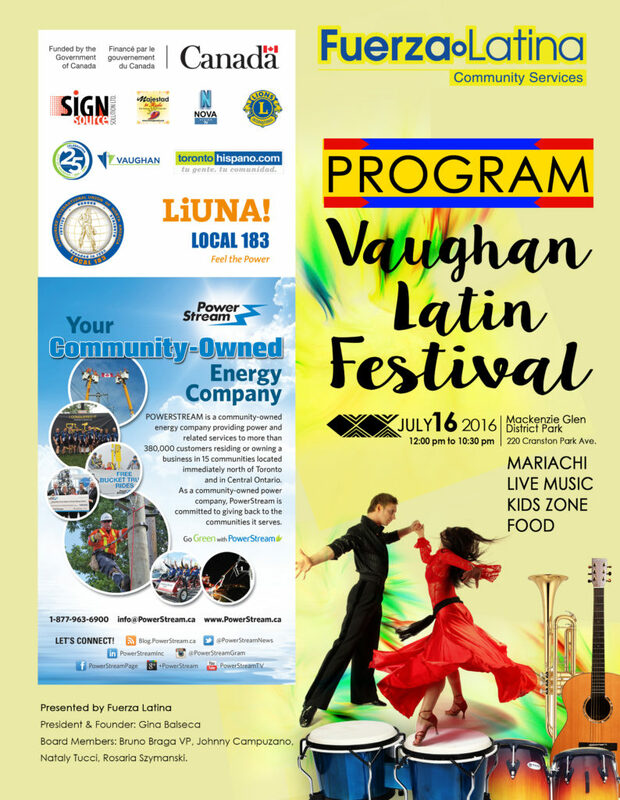 The greatest one-day festival in Vaughan that can be enjoyed by the whole family! 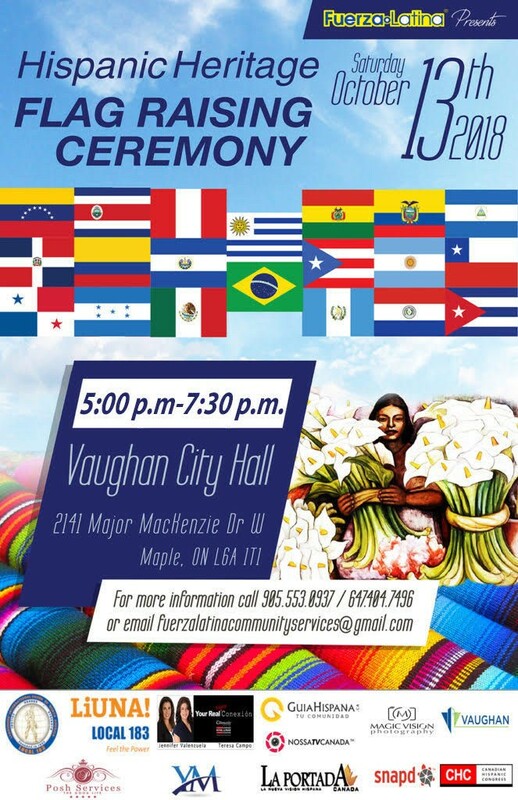 We are now an official IGNITE community partner and we are thrilled to be part of the TORONTO 2015 Pan Am/Parapan Am Games-inspired community initiatives. 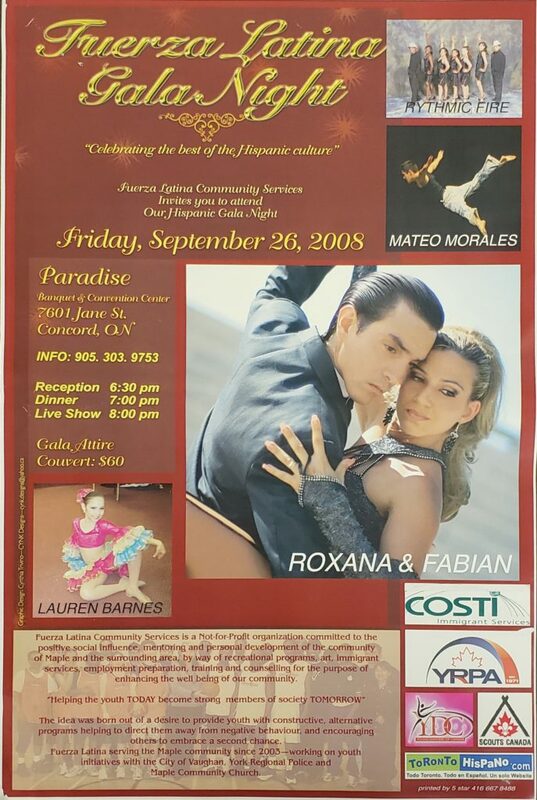 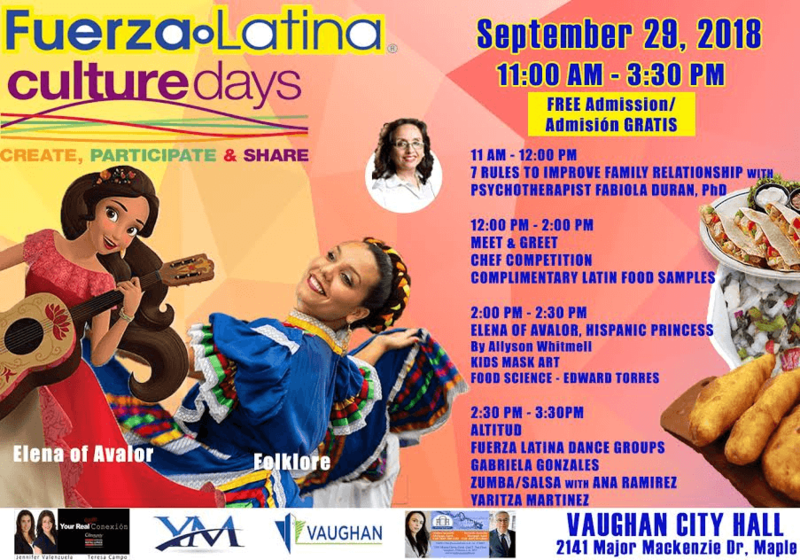 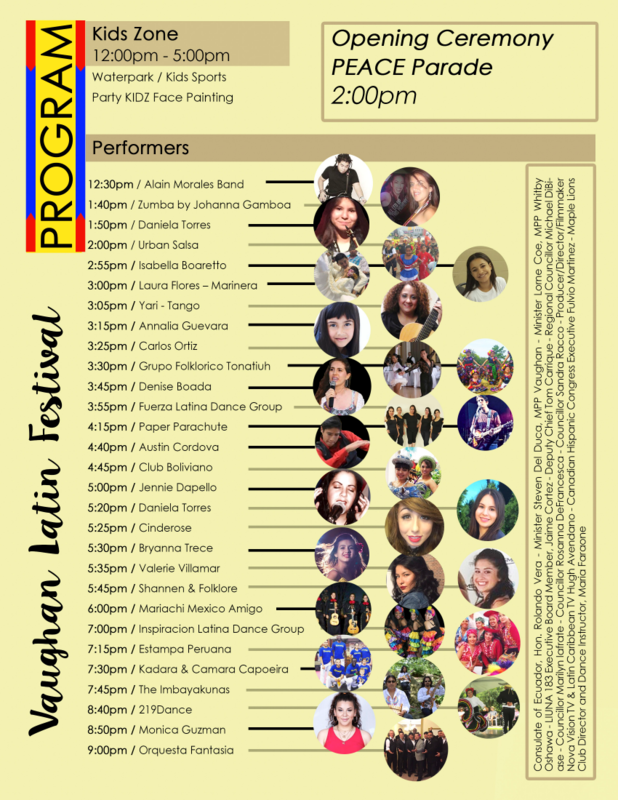 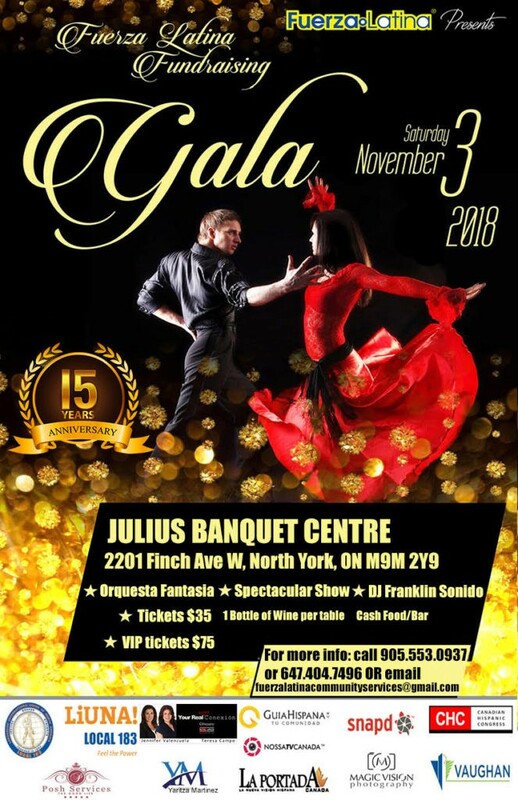 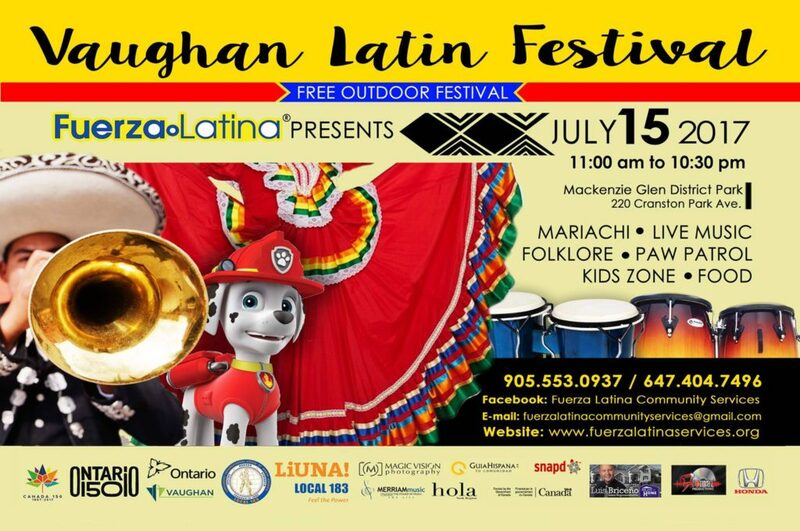 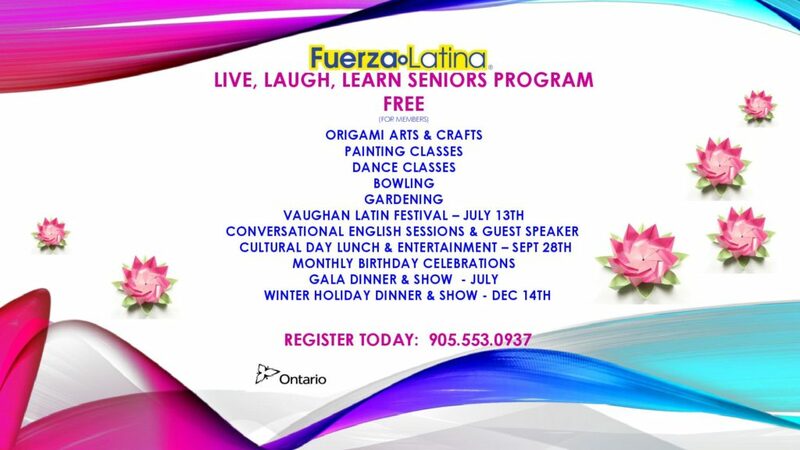 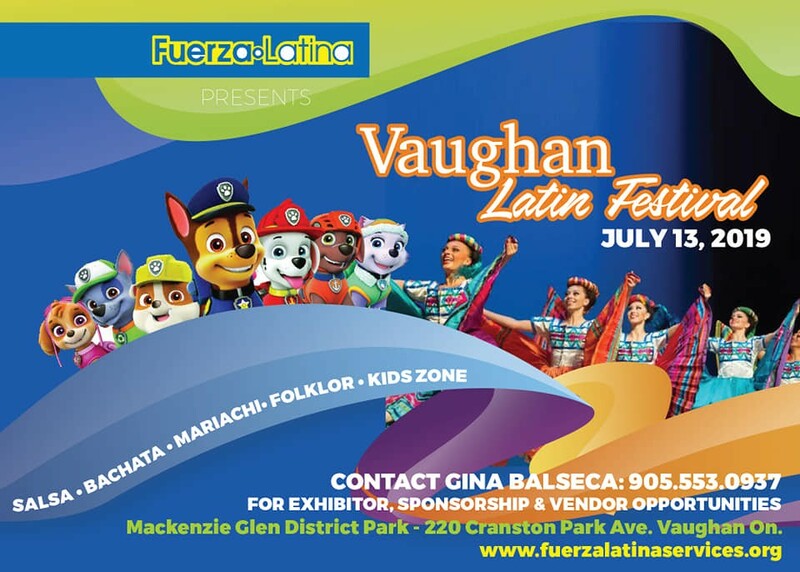 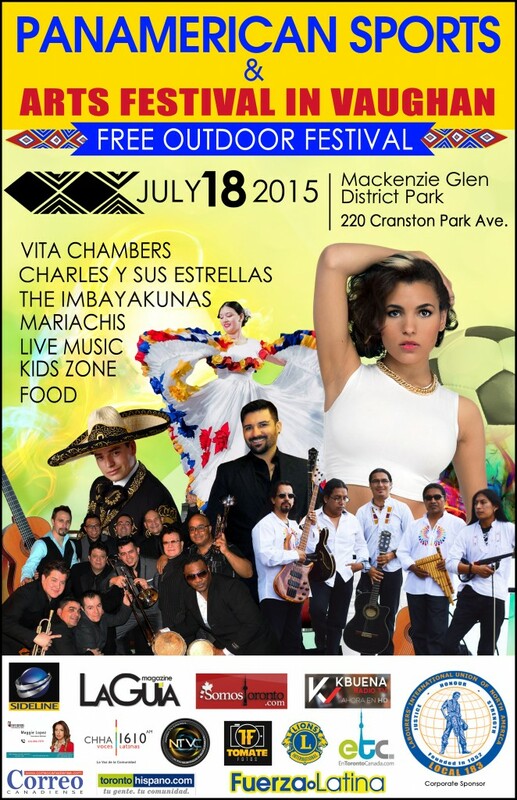 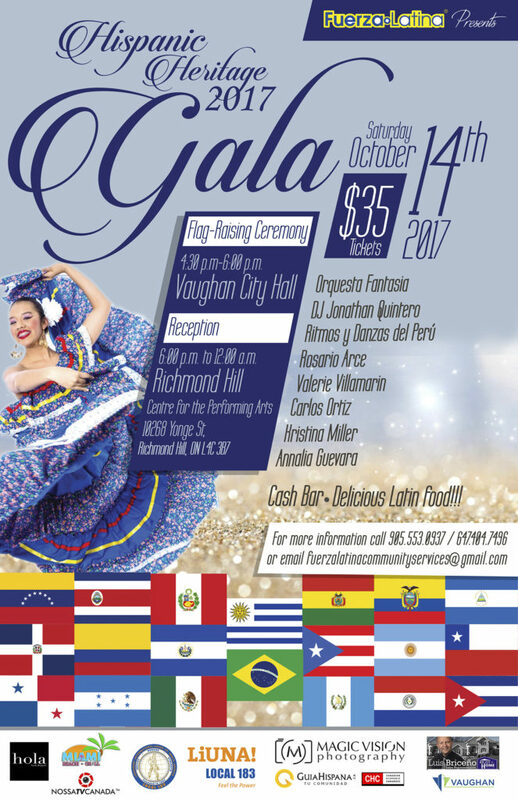 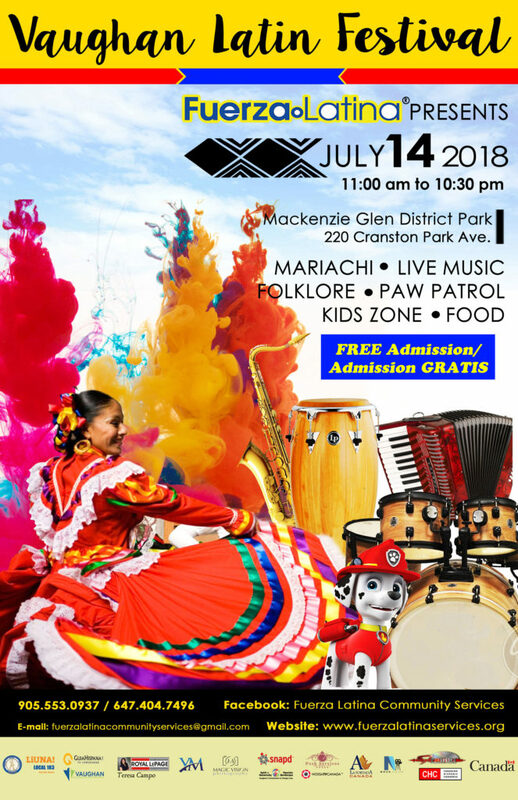 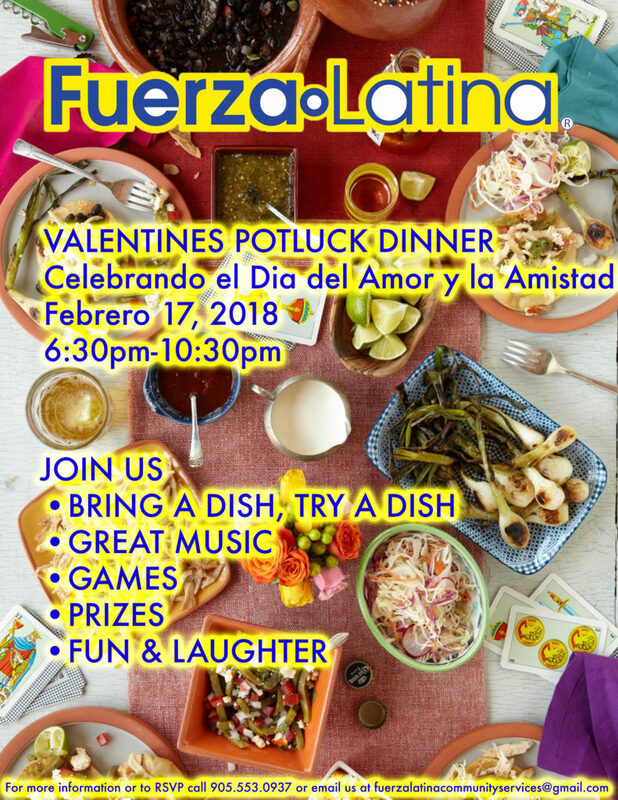 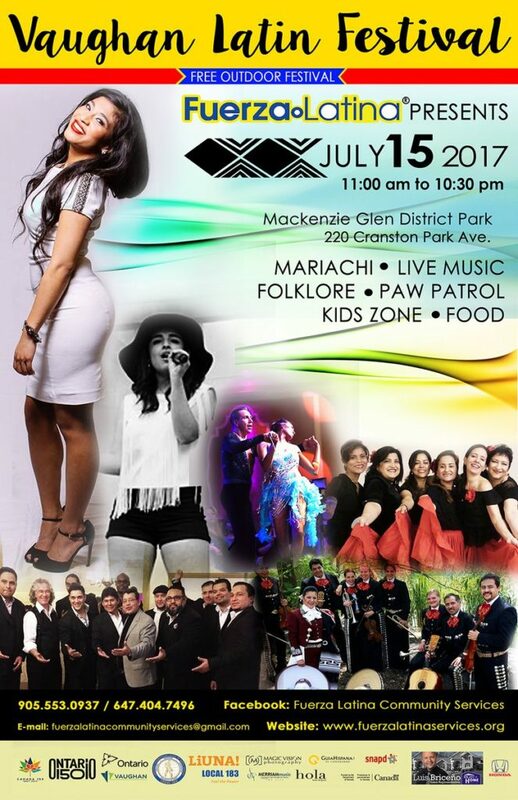 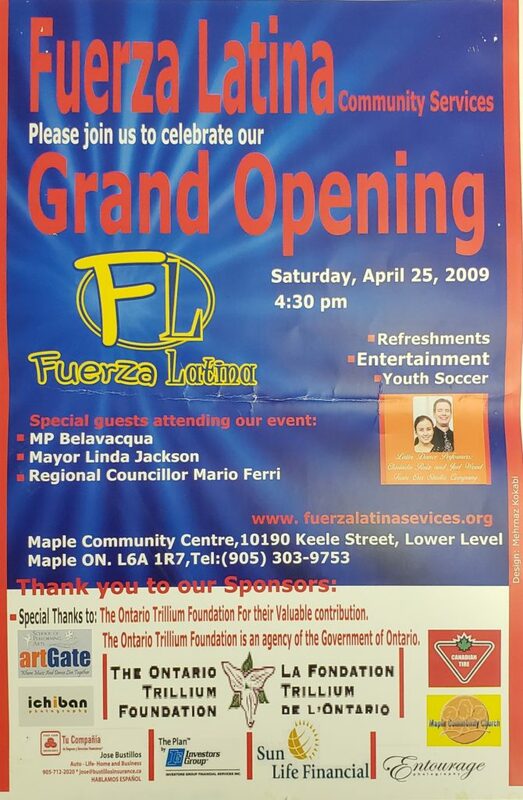 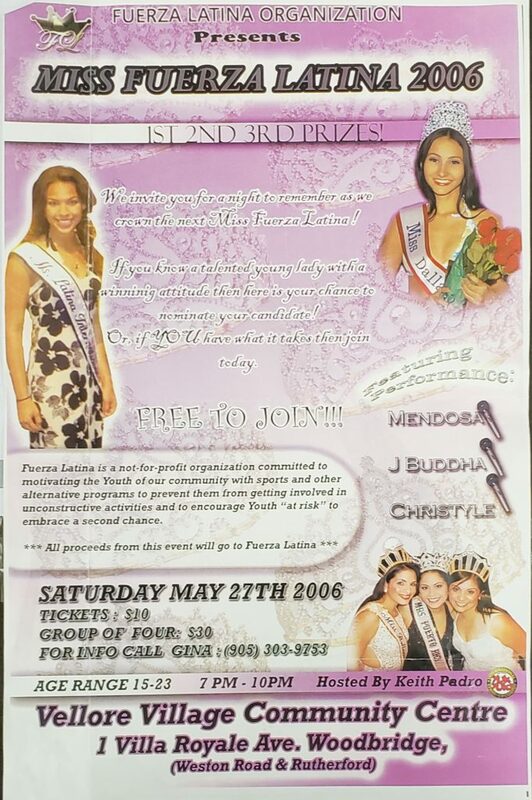 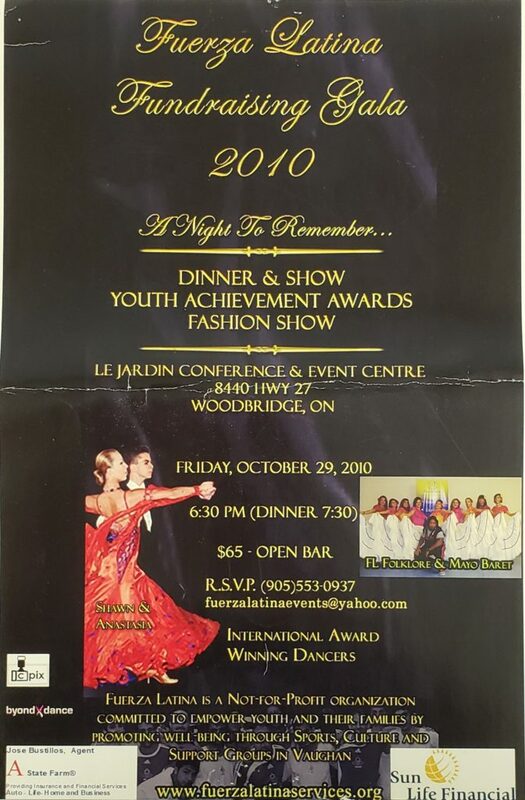 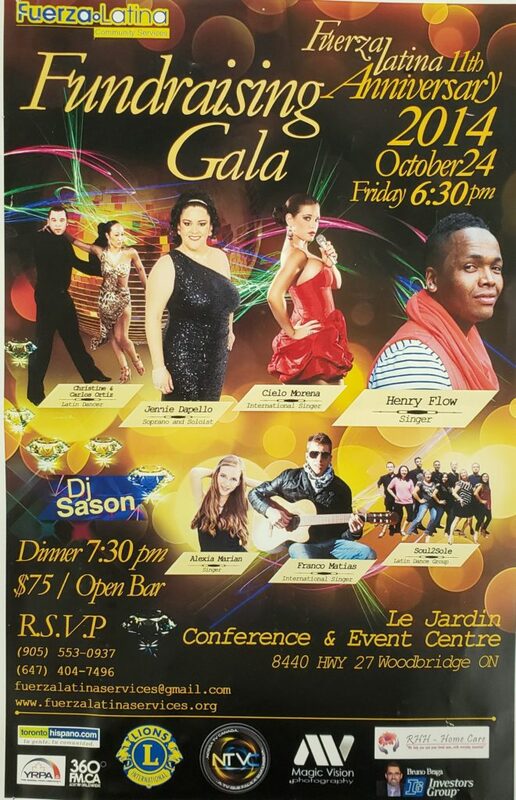 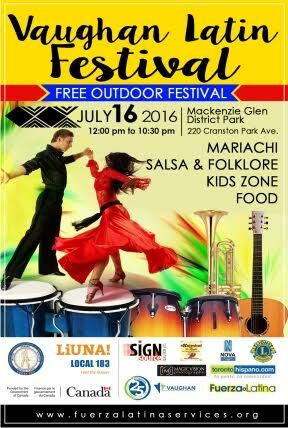 Fuerza Latina invites you to the Panamerican Sports & Arts Festival in Vaughan.